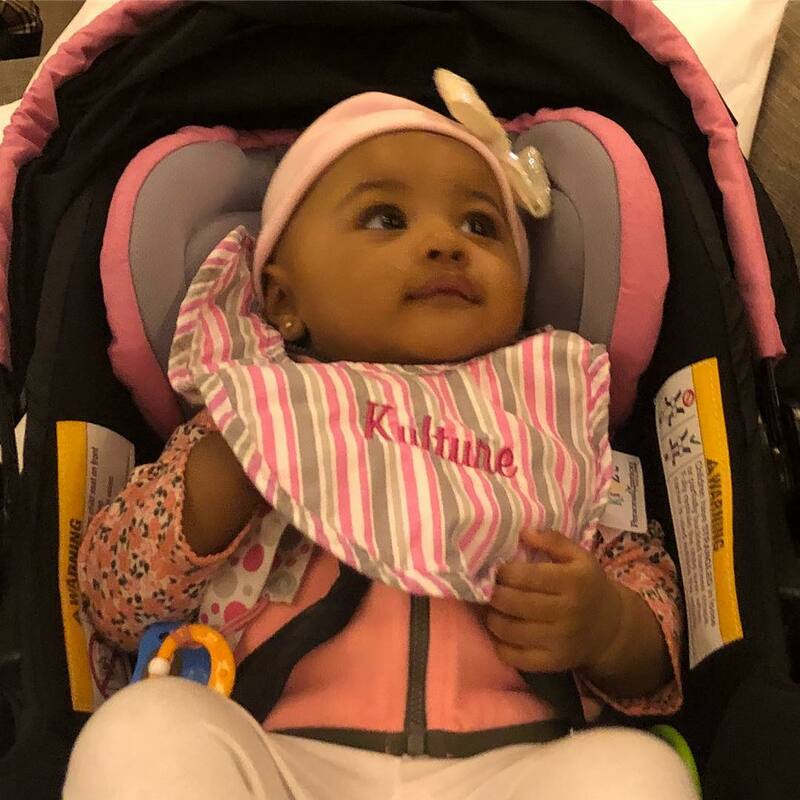 How adorable is little Kulture?! It has however been some tough hours for Kulture's rapper mum Cardi B. From announcing a split from husband offset a possible divorce as well as pending court cases to answer to,Kulture must indeed be a balm for her mum at this time. Cardi rightly captioned the image.."My Heart"